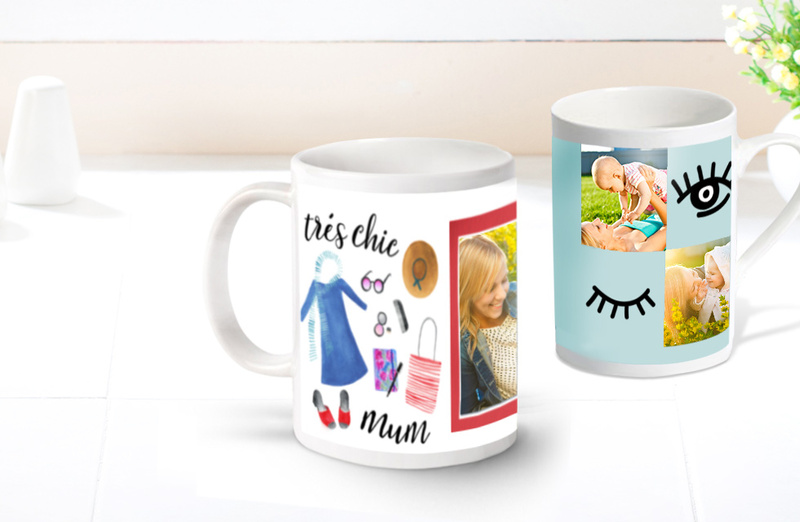 Impress your Mum on March 31st with a personalised Mother's Day gift. 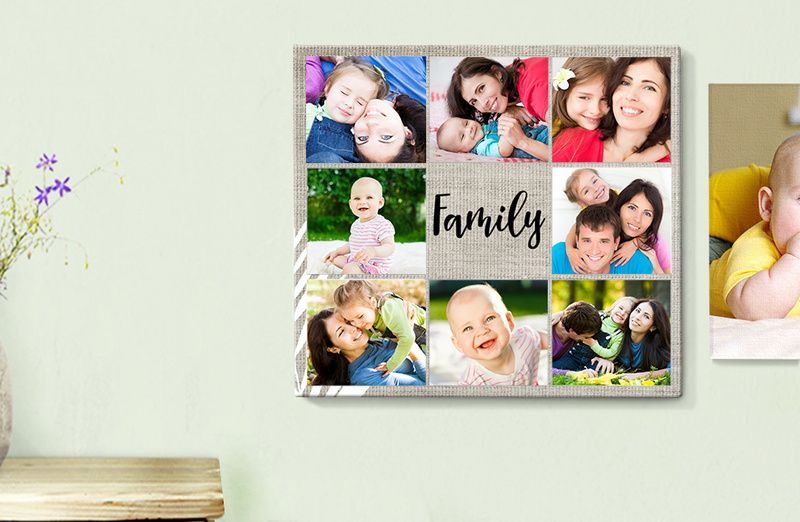 Choose from a range of photo presents – including Canvas Prints, Photo Books, Framed Photos, Mugs, Phone Cases and much more – and create a unique gift for Mum. 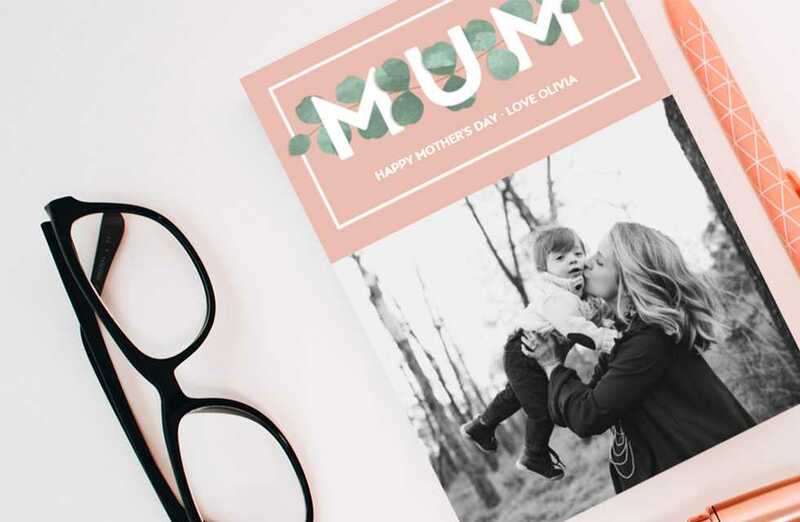 Whether it’s Mum’s first Mother’s Day gift ever or her fortieth, get her something she can cherish for years to come. 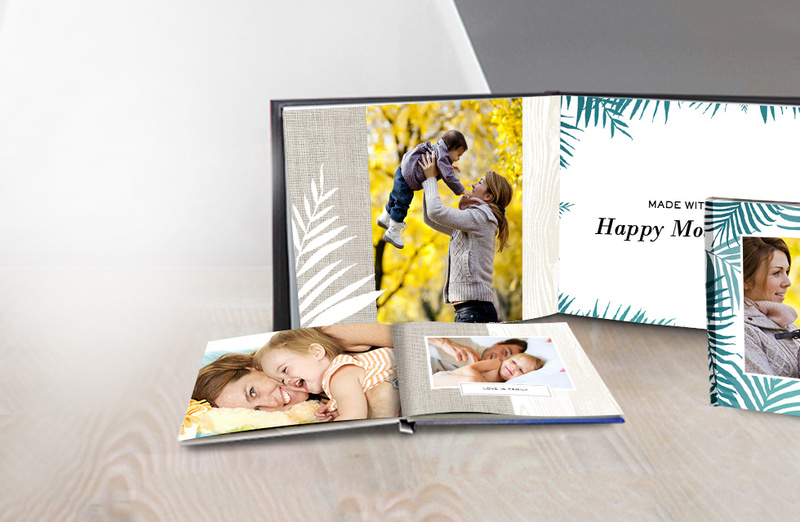 Immortalise milestones, celebrate your most memorable holidays, showcase funny family moments. 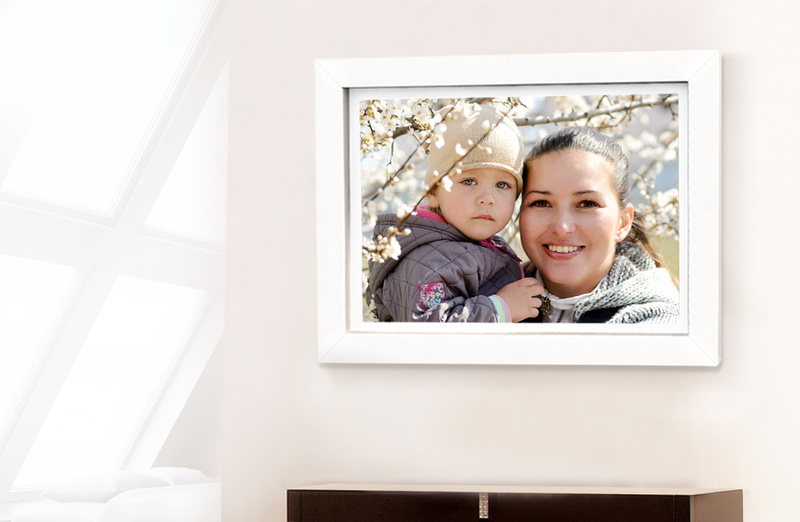 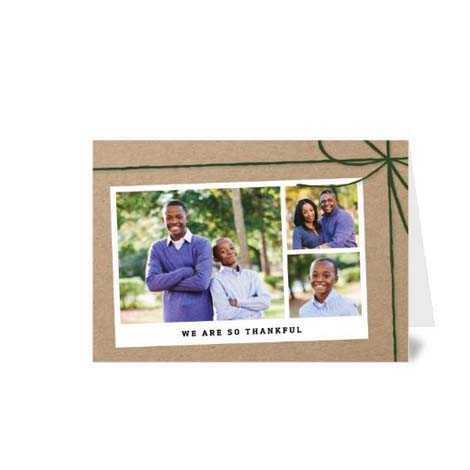 Whichever pictures you choose, we’ll make sure your finished present is perfect. 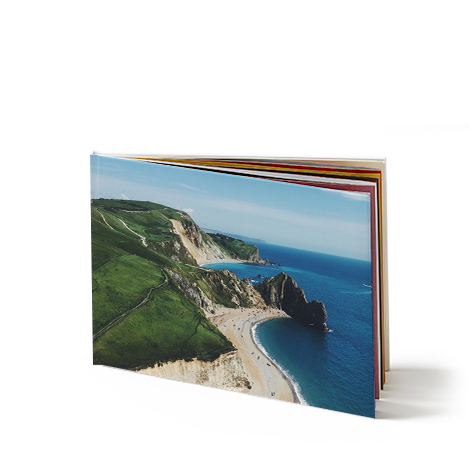 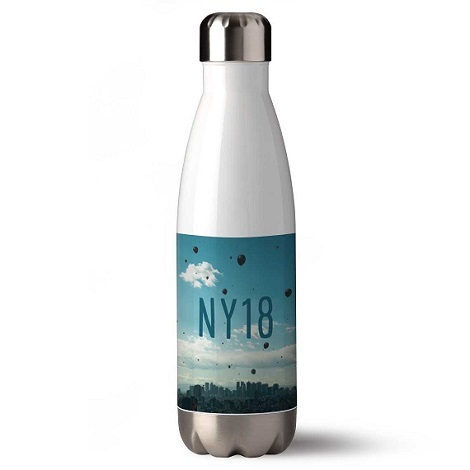 With more than 30 years’ experience making fabulous photo gifts right here in the UK, we’ll guide you every step of the way to ensure your present is just right first time. 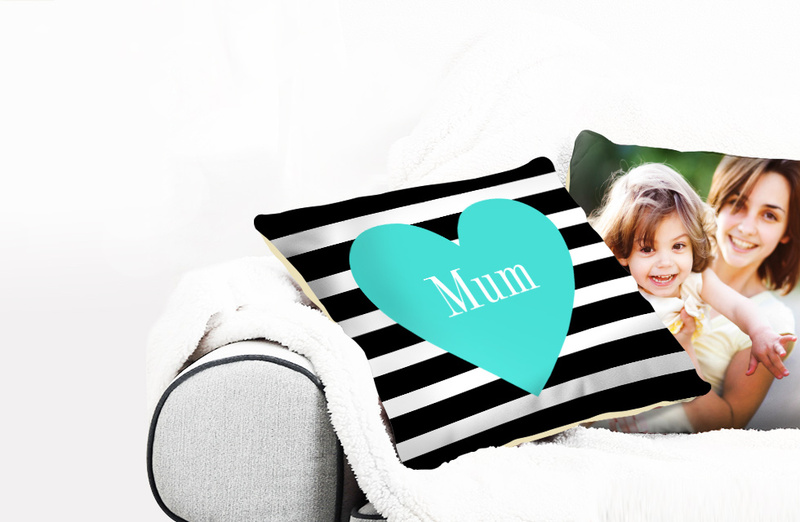 Browse our product range to find Mother's Day gift ideas with a difference. 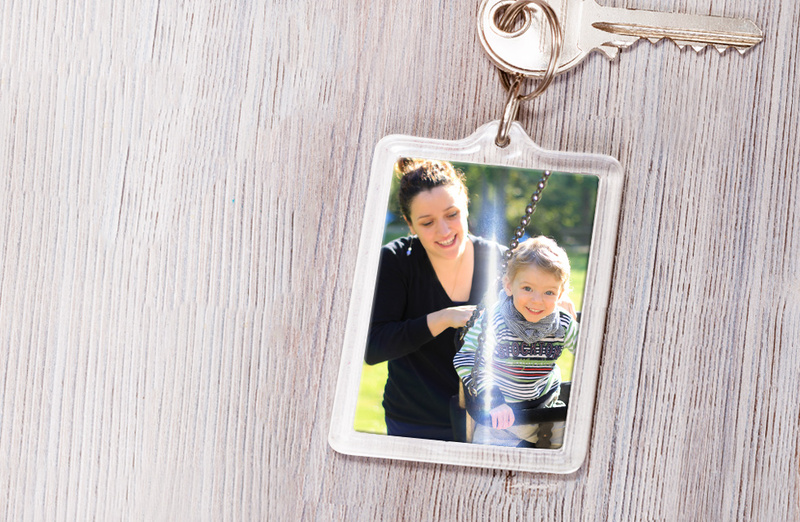 If you’d like specialist advice to help you make your choice or you’ve got any questions about our personalised presents, our expert team are happy to help – simply call us on 01626 322007.